Our practitioner team provides personalized, patient-centered approach focused on identifying and treating cardiac and vascular conditions using evidence-based, guideline-driven medical care, and functional medicine principles. We take care of angina, aortic disease, atrial fibrillation, arrhythmia, chest pain, coronary artery disease, diabetes, metabolic syndrome, palpitations, shortness of breath, heart failure, passing out or dizziness (syncope or near-syncope), hypertension, dyslipidemia (cholesterol problems), and obesity. Personalized lifestyle intervention is an integral component of our treatment process. Our practitioners may use expanded cholesterol profiles (particle analysis), check inflammation markers, evaluate hormone balance, and include additional functional medicine testing, such as genomic profiles, if needed. 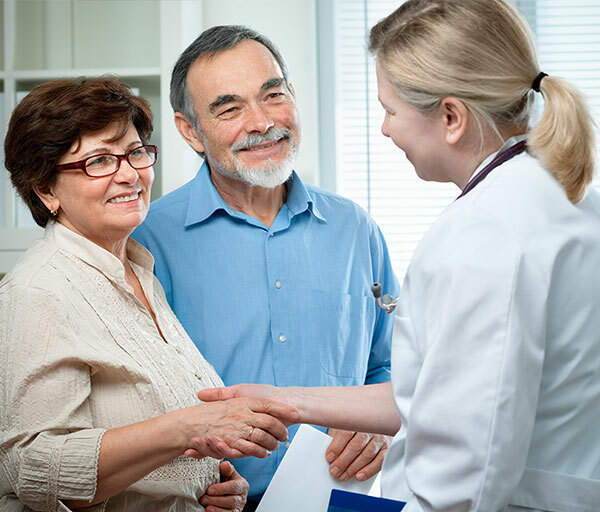 The goal of the Integrative Cardiac Care visit is to enable any patient with heart and vascular disease to understand and apply simple yet effective lifestyle interventions that may change the trajectory of their illness. Performed by our medical practitioners, integrative cardiac care is best described as a contemporary holistic cardiology approach. Patients with known coronary artery disease, especially those with prior myocardial infarction, stents, or bypass surgery. Patients with arrhythmias requiring medications, such as atrial fibrillation, PVCs, etc. Patients with structural heart disease, such as cardiomyopathy, congestive heart failure, valvular diseases. Patients with dyslipidemia, requiring statin therapy or recommended other lipid-lowering medications. Patients receive nutrition, stress resiliency and supplement advice along with a thorough review of their medications and procedure options. Many of our patients may progress to a more advanced Functional Medicine Consult, Cardiogenomic or Hormone Balance Evaluation as they embark on the advanced evaluation of the root causes of their illness. You can find one of our expert practitioners using Find a Practitioner feature, and engage them in a face-to-face visit, or a virtual consultation. A peer-to-peer referral from your doctor may be required for a virtual visit. Please, explore our patient Webinar Library or Case Studies to learn more, and Contact Us to discuss your options, or if you need assistance.